Published by jalbertini on December 31st, 2015 in Climate Change, Farm, Hawaii Independence, Military, Public Events, Social Justice, Take Action!, Vigil leaflets. 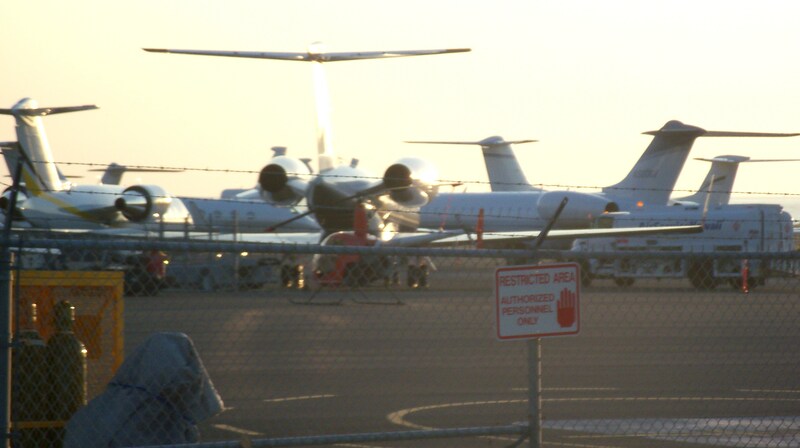 Dec. 30, 2015 photos of $50-100 million and more (.01%) private jets parked at Kona airport. Thanks to friend Shanon Rudolph for taking the photos and sharing them. 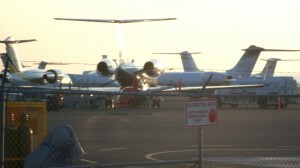 It get so crowded with dozens and dozens of private jets at Kona that some have to be sent to Maui and Hilo for parking. Below is from my Jan. 1, 2016 Hilo Peace Vigil leaflet for distribution tomorrow. There are great divides that need healing in Hawaii, the U.S. and the world. Honolulu has the largest number of homeless per capita of any city in the U.S. The gap between rich are poor widens. Here on Hawaii Island there are an increasing number of homeless and people in need of food, while $50-100 million dollar private jets crowd the Kona airport bringing the super rich to vacation in luxury homes and resorts. 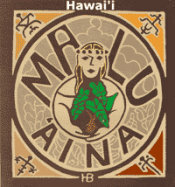 Native Hawaiians in their illegally occupied homeland, now #4 in census figures are #1 in prison, have the lowest life expectancy, and are at the bottom in nearly every other social category. 27,000 Hawaiians remain on the Hawaiian Homes waiting list while tens of thousands have left Hawaii because they can no longer afford to live here. Working people in general are finding it increasingly difficult to make ends meet while Hawaii becomes a playground for the super-rich. See the full leaflet here.